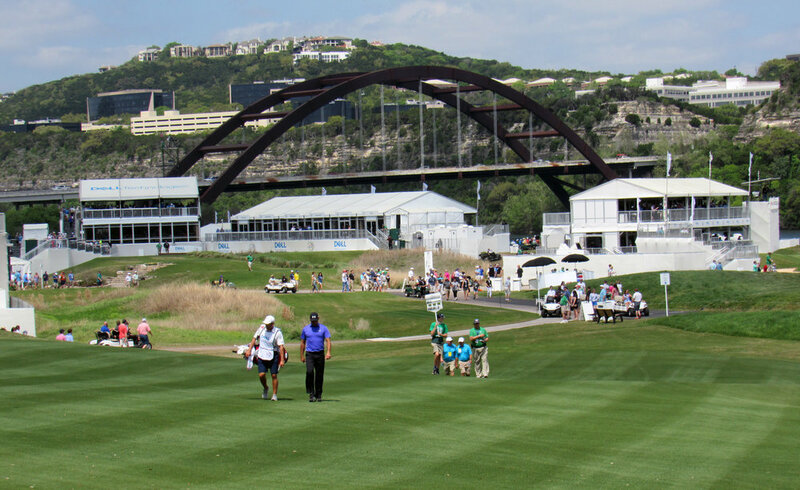 WGC-DELL MATCH PLAY: A little deviation from the norm is always welcome in the world of golf, and most avid fans of the sport would agree that match play is a format which is generally underutilized, so this week’s event is a welcome change. And now that it’s settled into a home at Austin Country Club and is no longer routinely skipped by the world’s best players, the WGC-Dell Match Play is quickly becoming more than an amusing sideshow that keeps us occupied until Augusta rolls around. For bettors, this is one of the more enjoyable weeks on the schedule, due in part to a format that allows for some interesting opportunities: sixteen 4-man groups playing a round-robin over three days, followed by a 16-man single-elimination tournament that begins on Saturday. You can find some good plus-odds value in the group betting (BETDAQ is offering markets for all 16 groups, of course), and the overall market will move in unusual ways over the first three days on account of the round-robin format, with the volatility providing plenty of opportunity. The course, Austin Country Club, is a relatively short Pete Dye design that features complex, undulating Bermuda greens and ample trouble off the tee. It’s also known for the strong, swirling winds off Lake Austin, and, somewhat surprisingly for a “short and tight” course, it seems to favor the longer players, with bombers Jason Day, Dustin Johnson, and Bubba Watson the last three to take home the trophy. Watson is the defending champion, and as we’ve seen with him over his career, when he takes a liking to a course, he can be pretty tough to beat. He’s currently trading at a very reasonable 32.0 in BETDAQ’s Win Market, so if you’re a Bubba believer, now is the time to act. Brooks Koepka (23.0)- While Koepka hasn’t yet found his Player of the Year form this season, let’s not act like he’s been struggling: he’s just three starts removed from a runner-up finish at the Honda, and he’s finished 27th or better in four of his six starts since winning the CJ Cup last October. He’s a force in match play, compiling a 9-5-1 career singles record, and he advanced past the group stage here in both 2016 and 2017, so he obviously feels comfortable at Austin Country Club. Bombers have dominated this event lately, and Koepka certainly fits the bill. Matthew Fitzpatrick (76.0)- Though he’s flying under the radar, Fitzpatrick may be well-positioned to succeed this week: he’s just two starts removed from a runner-up finish at Bay Hill, and he was solid at The Players, shooting par or better in all four rounds. He has lots of match play experience and has had some good moments en route to a 8-8-1 career singles record; some of those moments have come in this event, where he’s vanquished the likes of Paul Casey and Justin Thomas but has yet to break through with a deep run. At a price like 75/1, I’m willing to bet that this will be the year.